Whether trying to capture the heart of someone special or simply expressing how much someone means to you, Starbright's designs are just the thing. 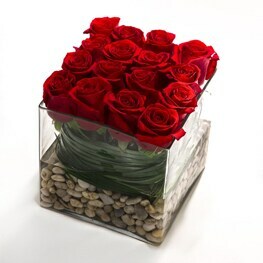 Send flowers in NYC or throughout the world with Starbright and deliver the message of love. NYC flowers delivered same day. 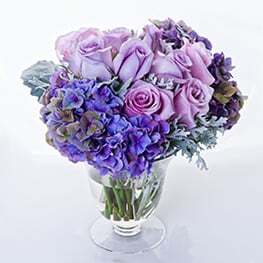 NYC Flowers arrangements custom designed and arranged by florist artisans in accordance to design parameters delineated by our loyal customers. 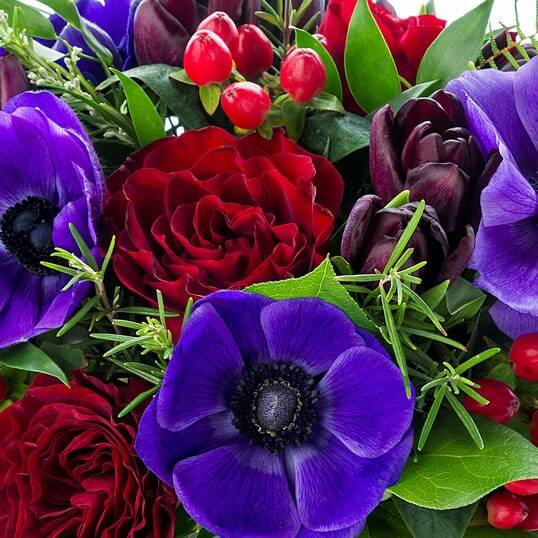 Starbright Floral Designs' NYC Flowers "Designer's Choice" has long been our most popular floral selection. 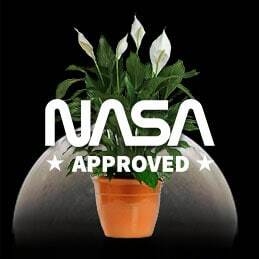 NASA APPROVED PLANTS NYC Flowers arrangements custom designed and arranged by florist artisans in accordance to design parameters delineated by our loyal customers. 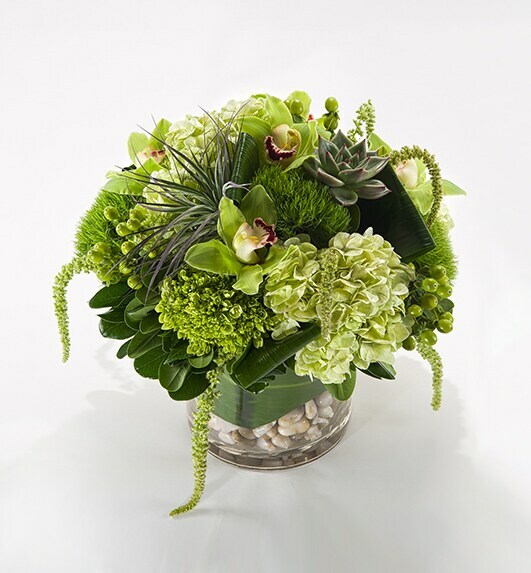 Starbright Floral Designs' NYC Flowers "Designer's Choice" is our most popular. CUT ORCHID BOUTIQUE Orchids in NYC are a love, love relationship. Orchids and orchid plants in NYC have been a staple in Manhattan, NYC decor. The reason is simple. 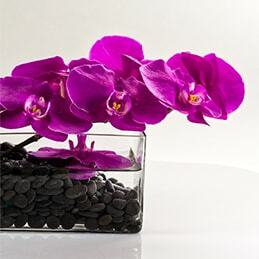 Orchid plants are as diverse as New York City and can complement any decor. 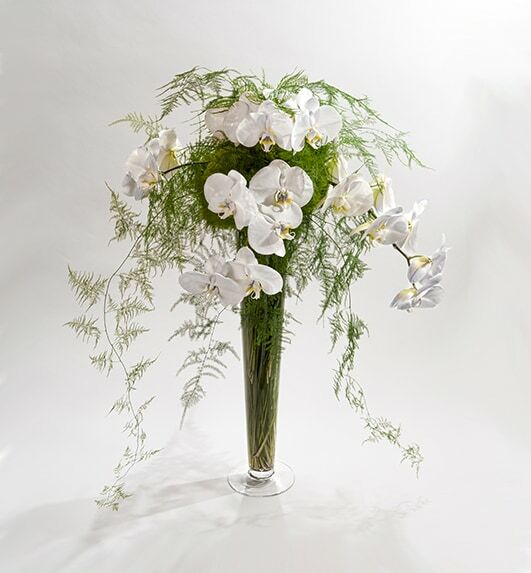 NYC IKEBANA DESIGNS Ikebana flowers in NYC, inspired by the ancient Japanese floral design art of Ikebana, are offered for local delivery in NYC only. 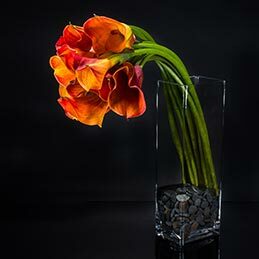 Ikebana floral designs have long been admired for their elegant beauty and their nature inspired compositions. SUCCULENT COLLECTION NYC Succulent plants and Air Plants. Succulent plants and Air plants are as diverse as NYC. Starbright combines succulents and air plants to form lush zen like garden appeal in modern succulent arrangements. 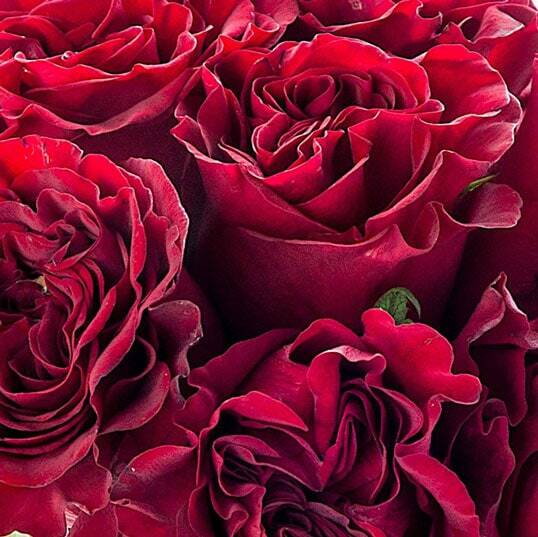 Starbright Floral Design NYC has served New York City for over 20 years by delivering flowers in NYC of only the freshest and highest quality blooms. 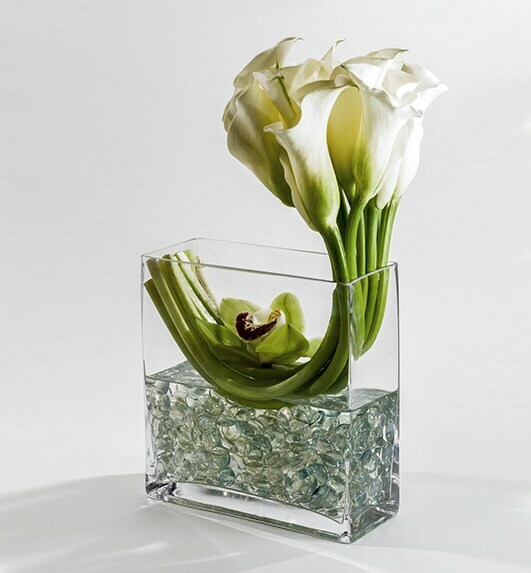 The father/son team of Nic and Stephen Faitos, are recognized nationally for their contribution to the floral industry; setting the standard of modern floral design in NYC and beyond. 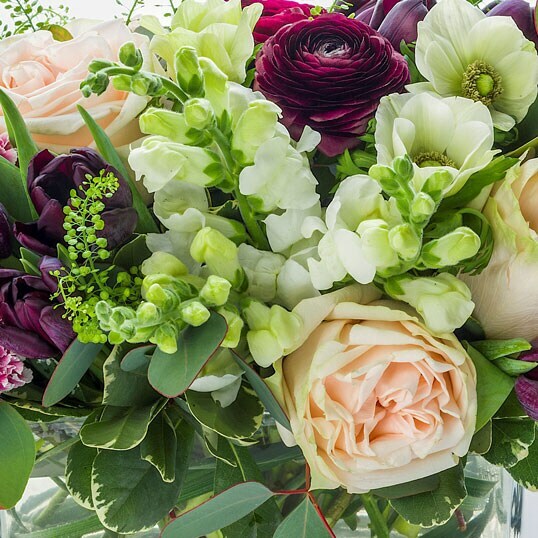 Starbright is founded on a culture of enthusiasm and passion for flowers; and is consistently recognized across the city for their amazing customer service. 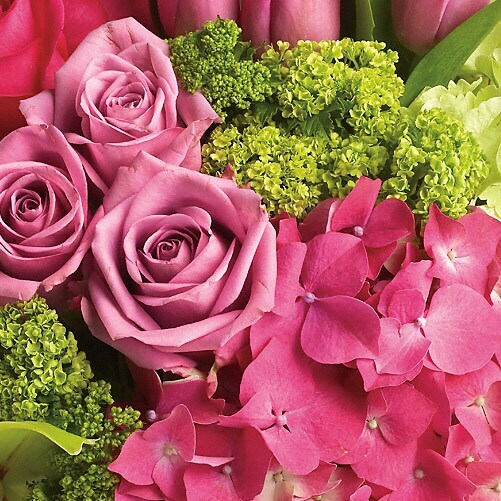 Over 200 of the city's best-known concierge recommend Starbright, earning it the moniker, "The Official Florist of the City that Never Sleeps."